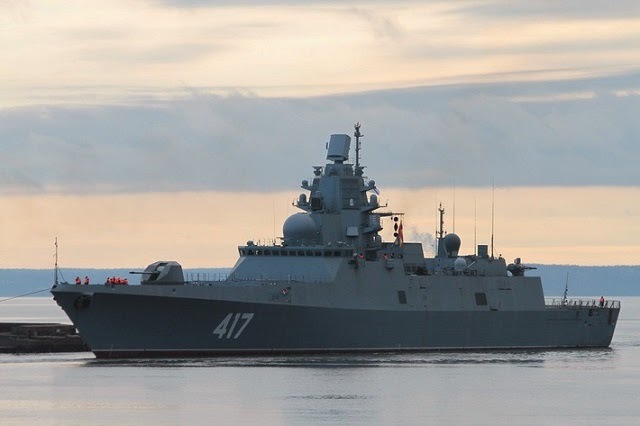 According to Russian news agency TASS, quoting an industry source, the new generation project 22350 frigate "Admiral Gorshkov" (hull number 417) will continue its sea trials with the Russian Navy Northern Fleet in the Barents Sea. 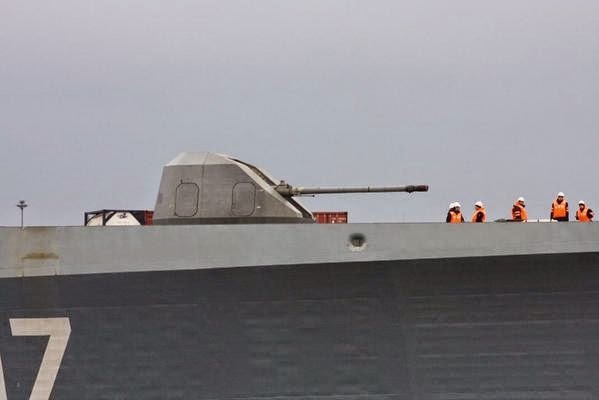 So far, the ship was mostly located in St. Petersburg (where it was assembled by Severnaya Verf shipyard) and conducted initial trials in the Gulf of Finland. The first phase of the sea trials focused on the navigation performance of the new vessel. Key elements such as the propulsion, steering gear, auxiliary machinery, communication, detection and navigation equipment, anchor gear etc. were thoroughly tested. 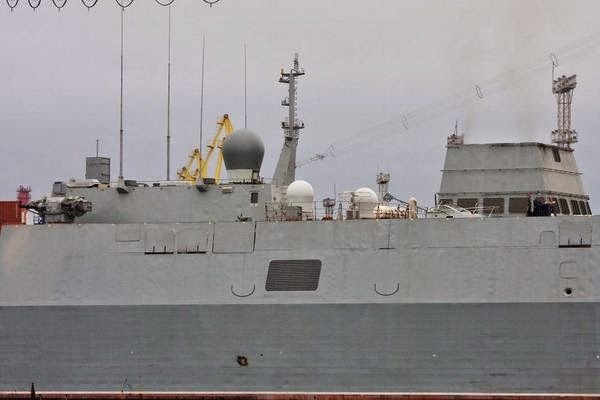 "While the ship is in St. Petersburg, at Severnaya Verf, it is being prepared for the second phase of tests at sea to be conducted on the northern ranges," - a spokesman said, without specifying the date when the new Frigate will head to the Barents Sea. 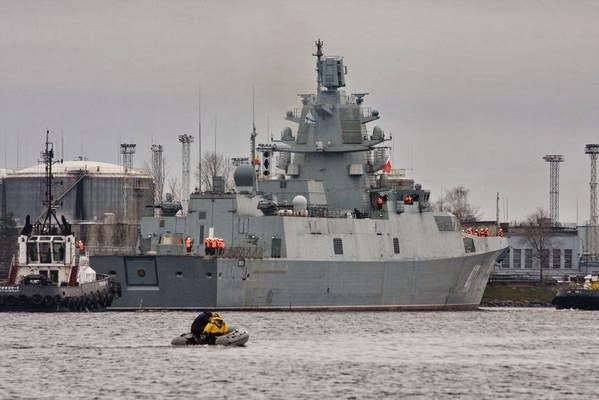 He noted that the ship will be delivered to the Russian Navy Fleet this year as planned initially. 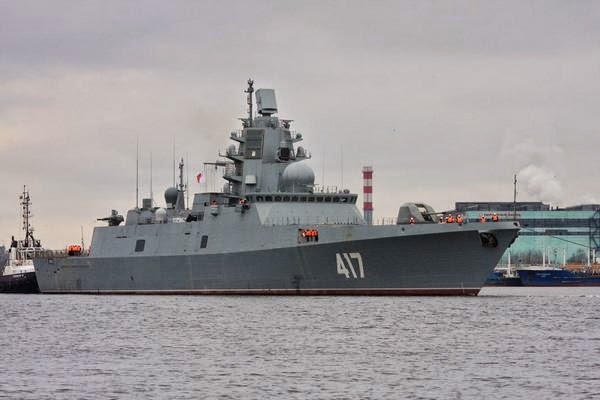 Some Russian media previously reported about problems in the power plant of the frigate. The shipyard dismissed these reports and said there were "no problems" with the power plant. "The ship pefromed well in the initial tests, the sailors and crew are very happy. 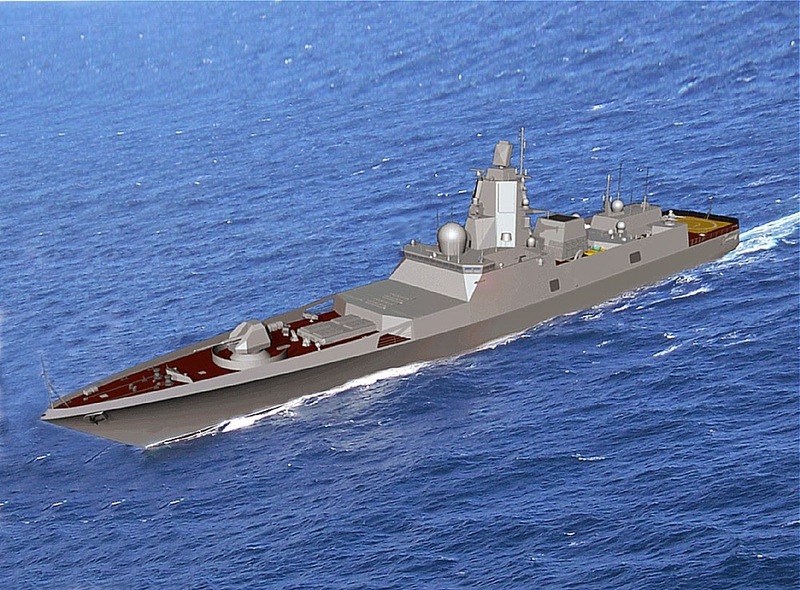 This is a completely new design and its tests are carried out very carefully," - said the representative of the shipyard. The first ship of the class "Admiral Gorshkov" was laid in February 2006 and launched in October 2010. 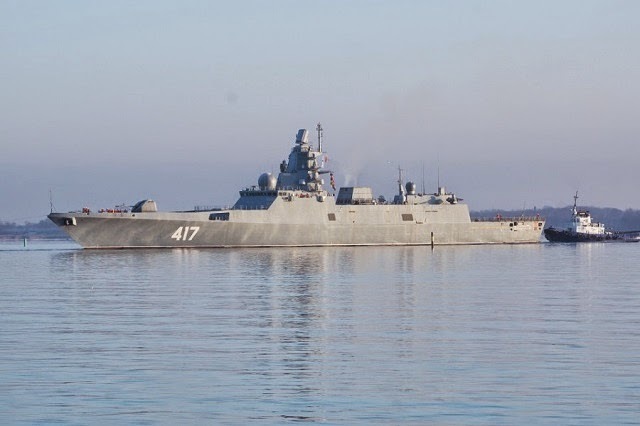 There are currently 3 other frigates of the class under construction at the St Petersburg shipyard: "Fleet Admiral Kasatonov" laid down in November 2009, "Admiral Golovko" laid down in February 2012 and "Admiral of the Fleet of the Soviet Union Isakov" laid down in November 2013.